Full-time cabinet installer sought for EuroAmerica Design, the area's fastest growing and largest cabinet dealer. Seeking an experienced kitchen and bath cabinet installer for domestic and European-made cabinetry. 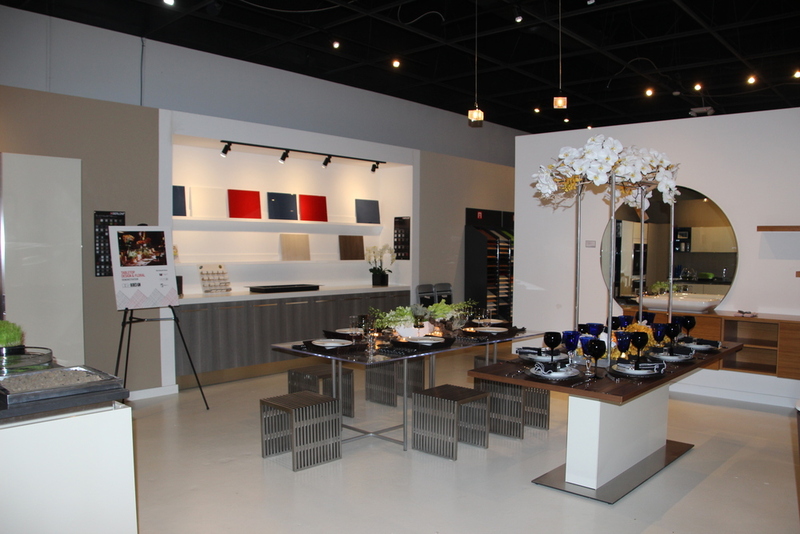 Full-time kitchen and bath designer/salesperson sought for EuroAmerica Design, a 15,000 square foot showroom in Troy. Seeking an experienced designer and sales professional with drawing expertise, for inside and outside cabinet and furniture sales. inside/outside sales kitchen and bath professionals to serve the South East Michigan marketplace. Located across the street from the iconic Design Center of Troy, MI; this position has both inside and outside sales opportunities. We offer both foreign and domestic cabinets and closet organizers lines. We have the reach of custom Italian and German brands as well as affordable foreign and many domestic manufacturers. We are proud of our state of the art massive showroom with dozens of full kitchen and bath display’s to generate proven sales. Candidates must have a solid background in selling and designing for builders, remodelers, and customers. Must have 2+ years of kitchen and bath industry experience. Excellent salesmanship, verbal and written skills and design presentation are preferred.